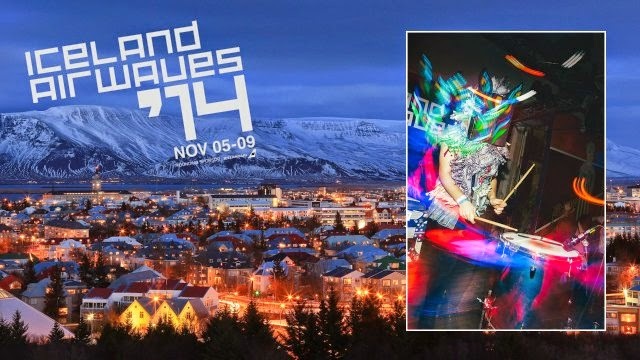 Iceland Airwaves 2014, an electric mix of live music! What started in a modest aeroplane hangar back in 1999 has since developed into Iceland Airwaves, which is an eclectic mix of musical acts set to play at an equally eclectic mix of fascinating venues throughout the capital of Reykjavik. Many visitors combine the 5 day Festival with a whistle-stop tour of Iceland's awesome volcanic delights. Many also visit the famous Blue Lagoon, most likely due to the fact that it's healing qualities can cure the worst hangover.